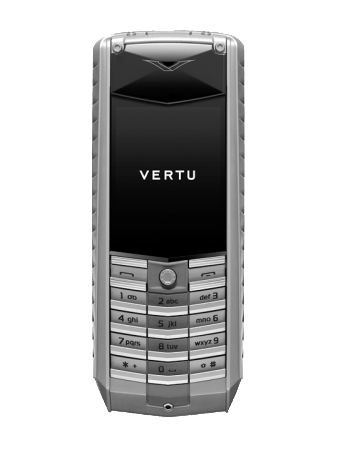 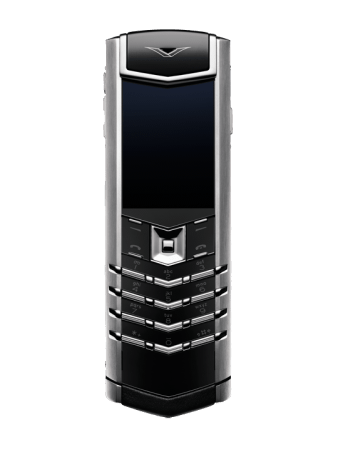 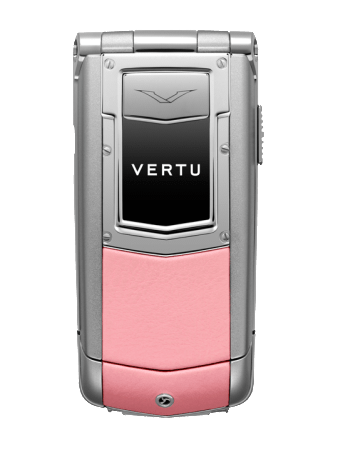 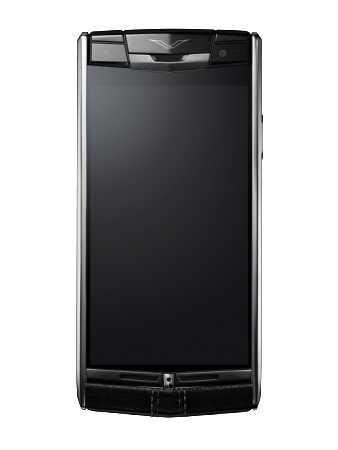 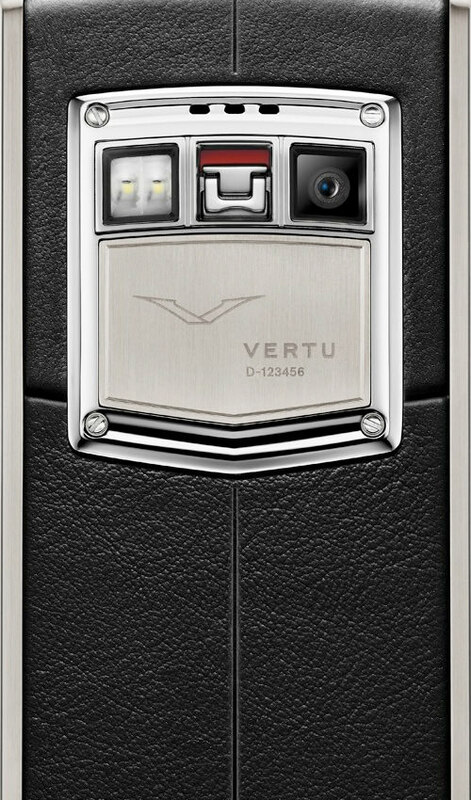 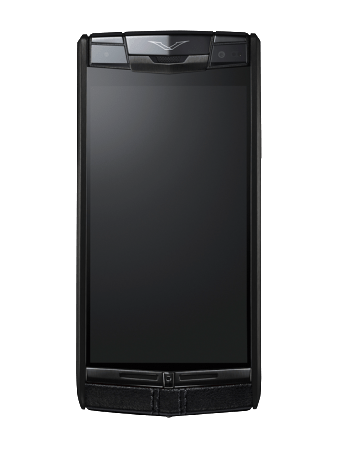 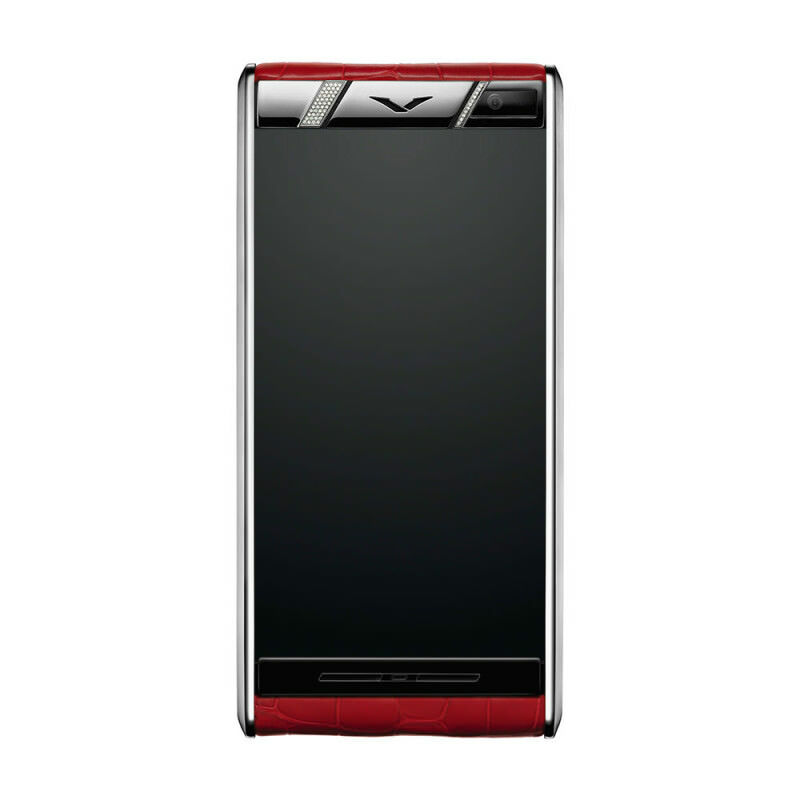 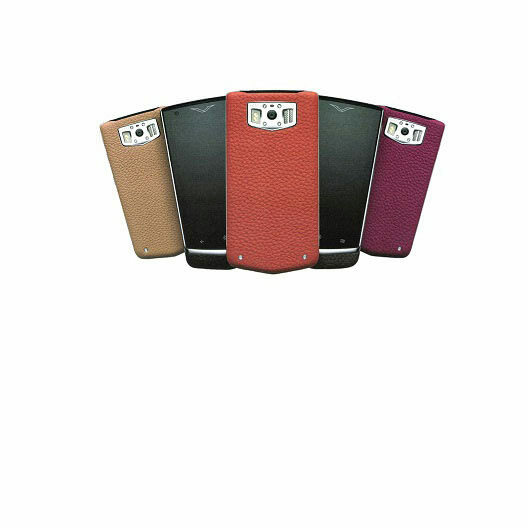 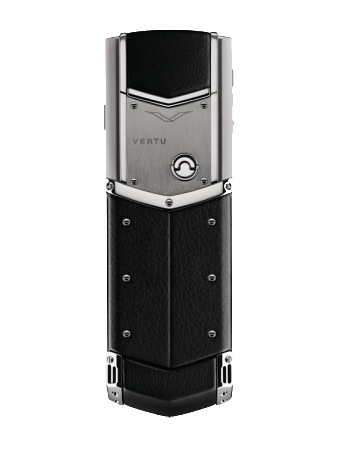 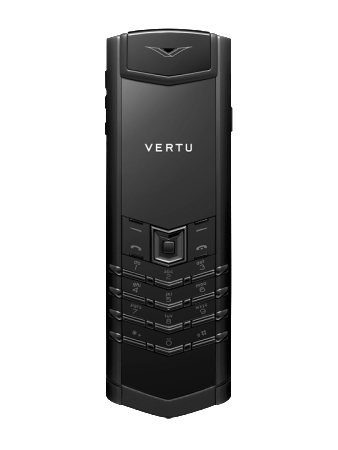 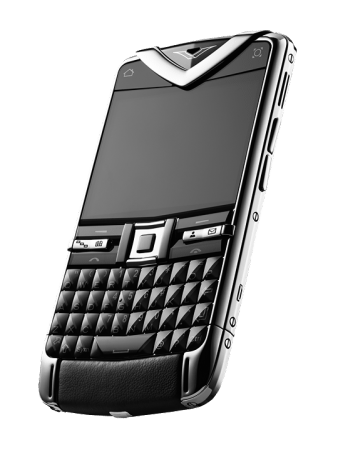 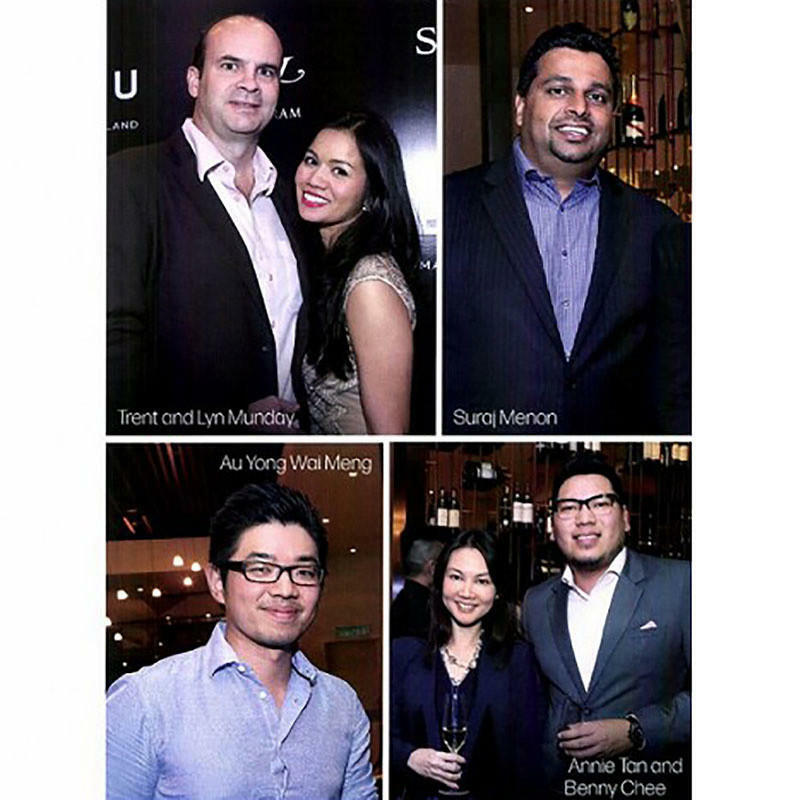 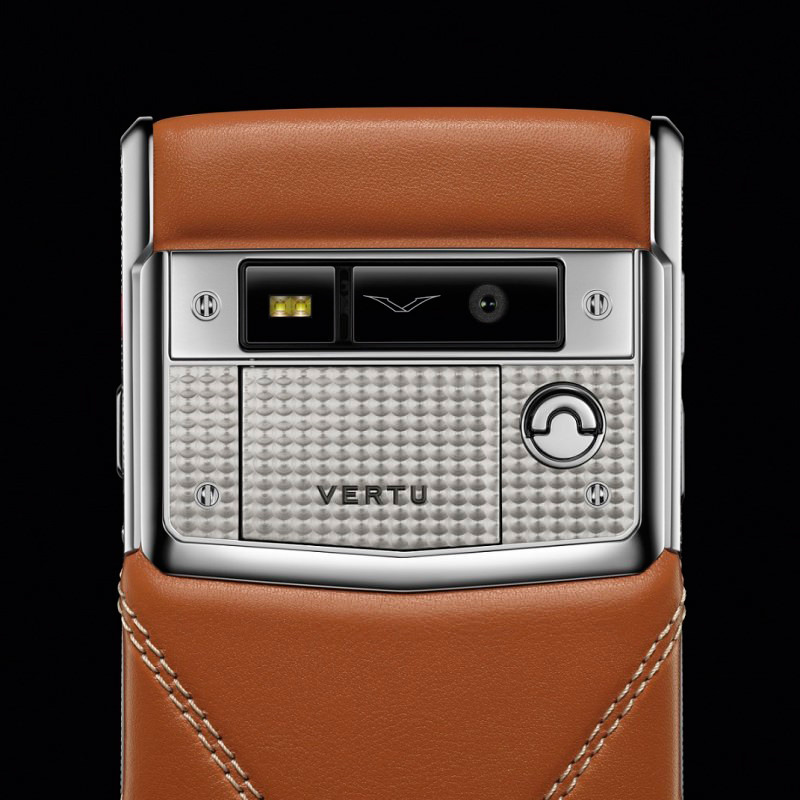 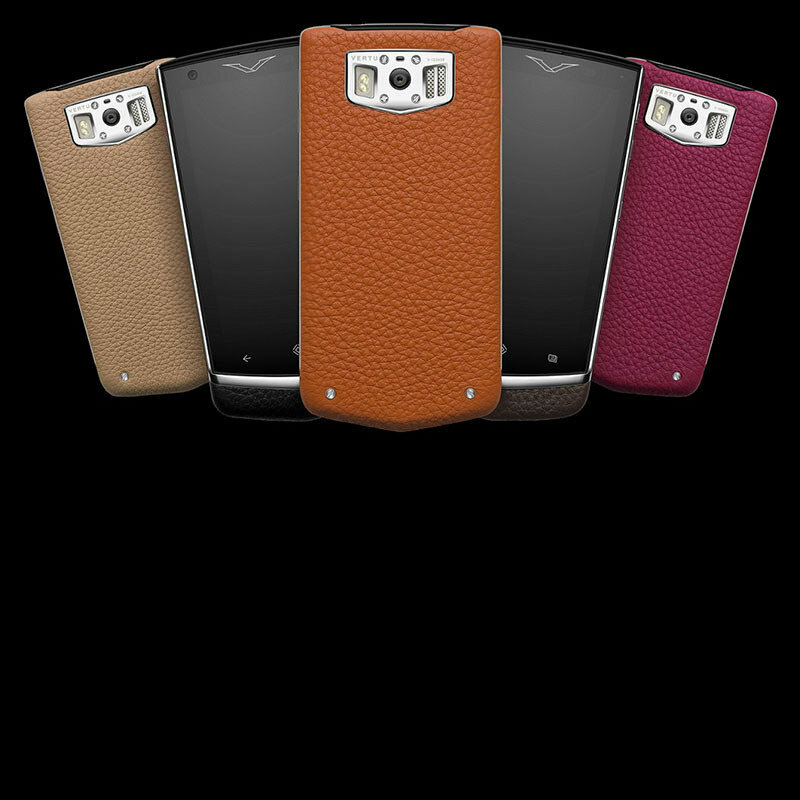 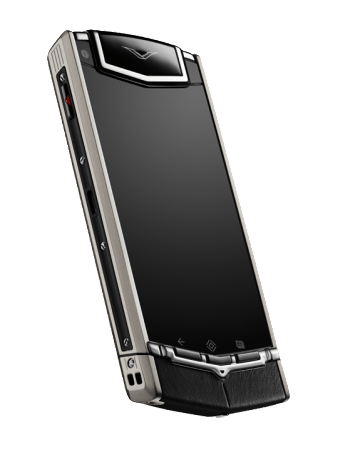 Vertu began working on a luxury mobile phone concept as early as 1998 and four years later the company shipped its first product, the Signature, from its headquarters in Hampshire, England. 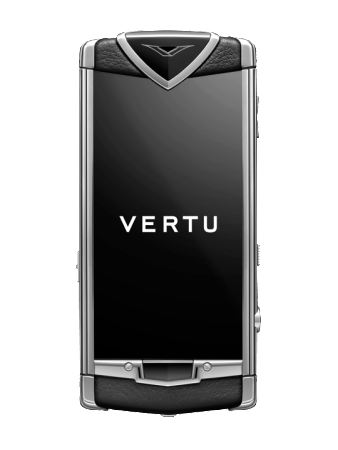 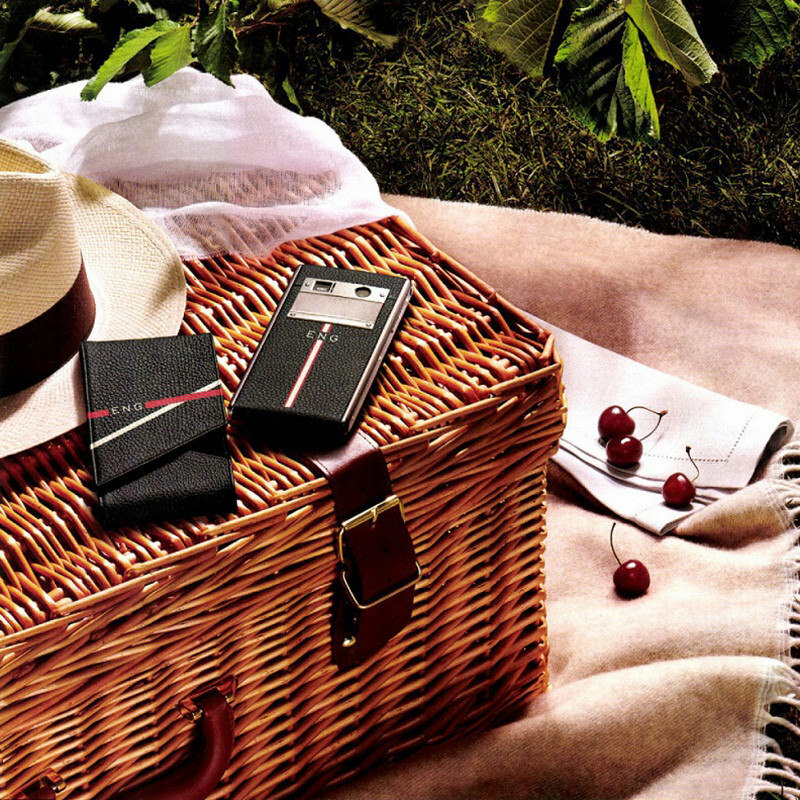 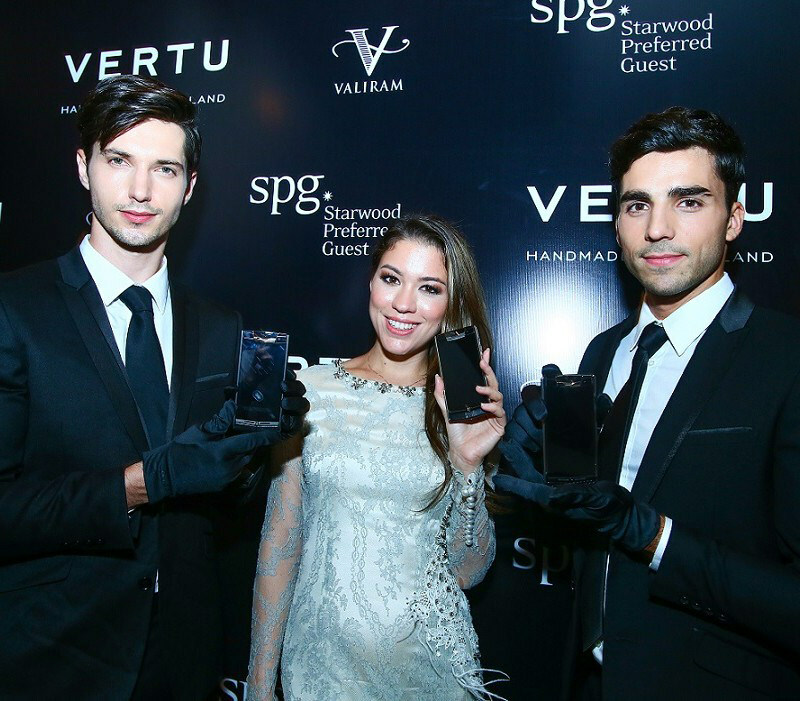 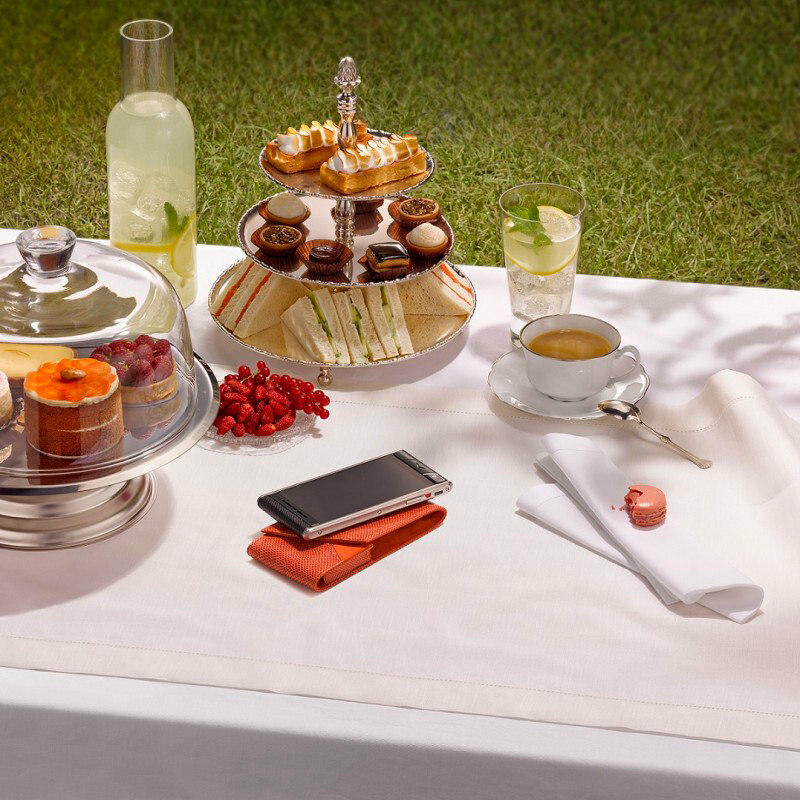 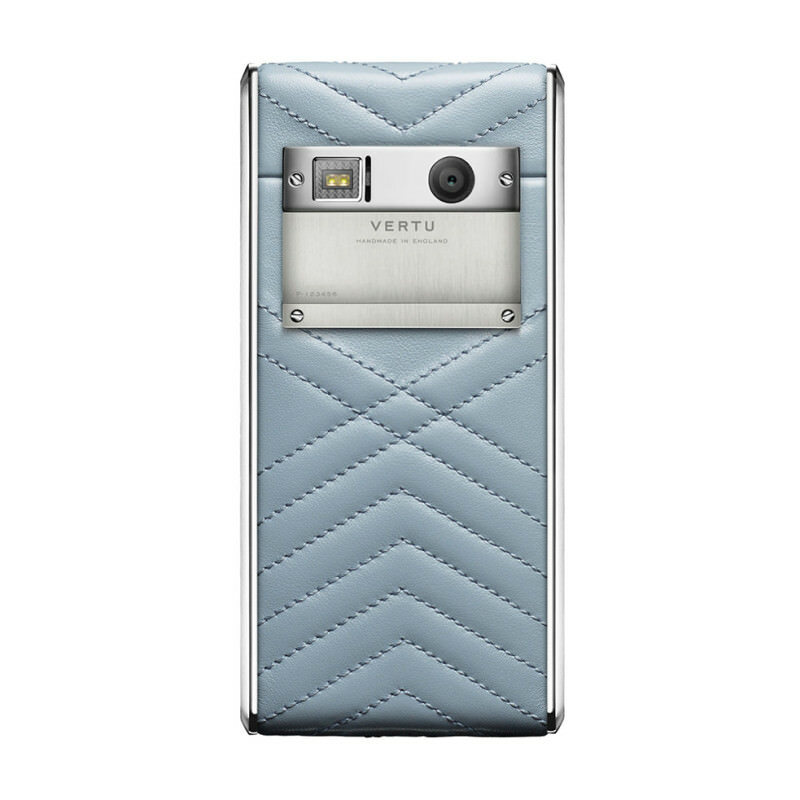 Today, Vertu still leads the market that it pioneered, with a range of phones available: Vertu Signature, Vertu Signature Touch and Vertu Aster. 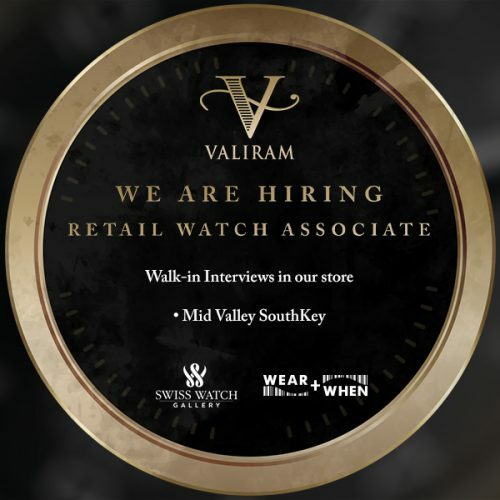 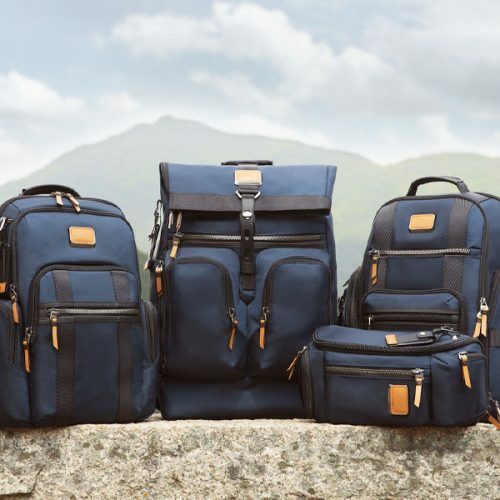 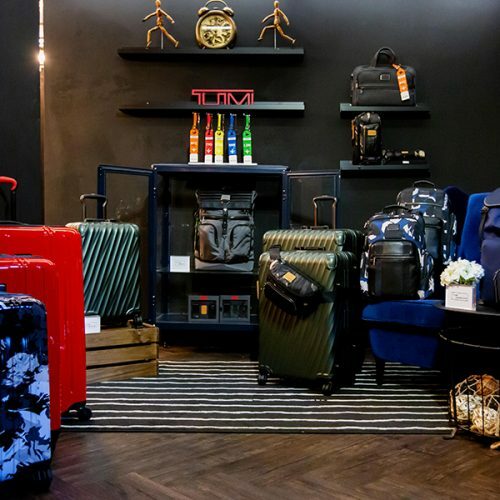 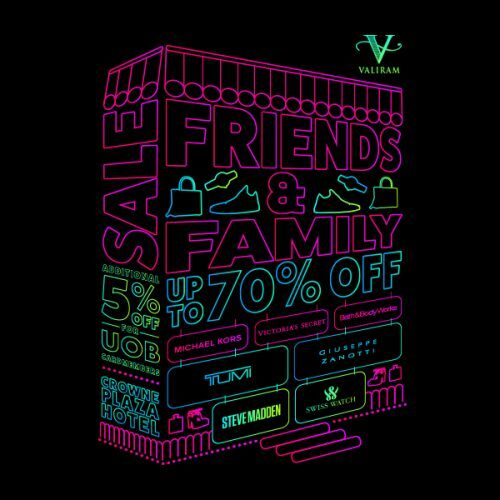 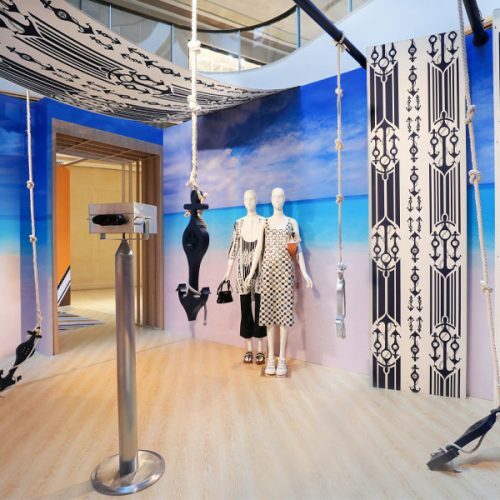 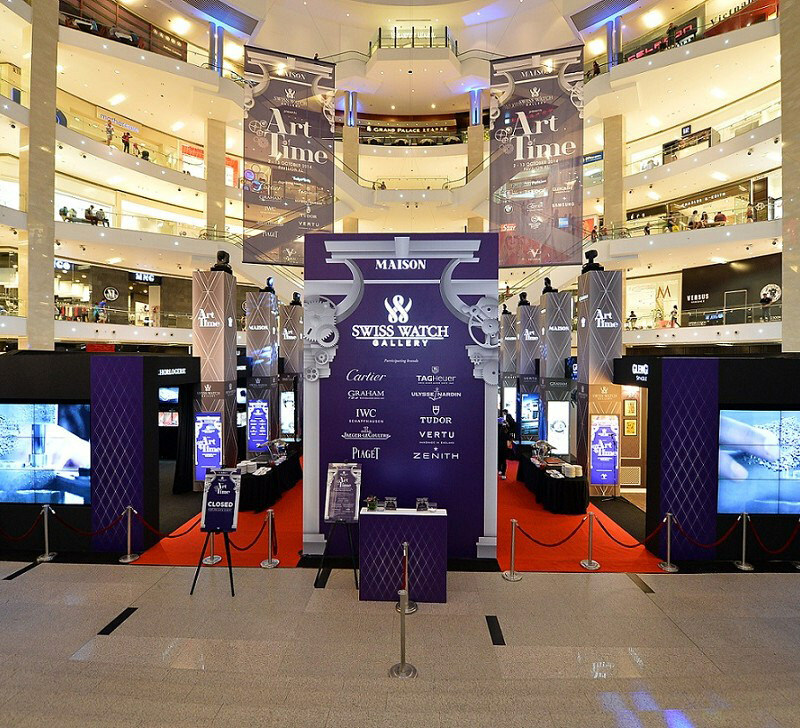 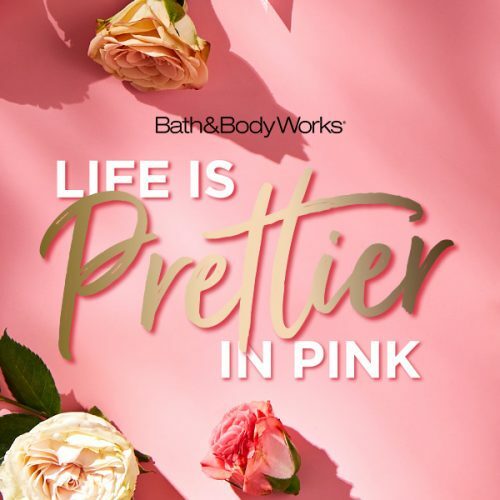 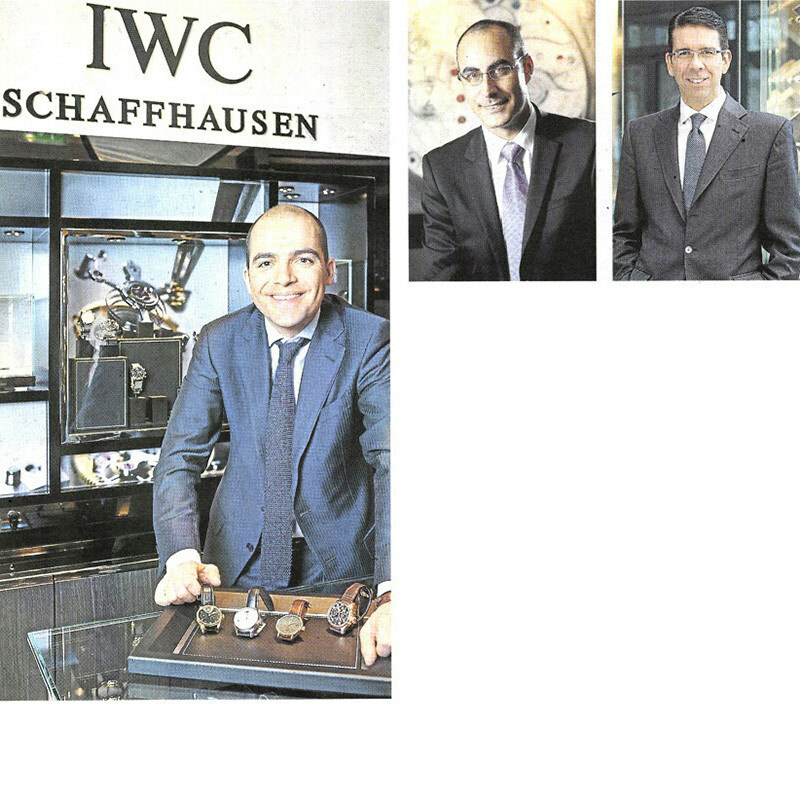 Each product in the range delivers an unrivalled synergy of hand craftsmanship and materials, unique design, latest technology and curated services. 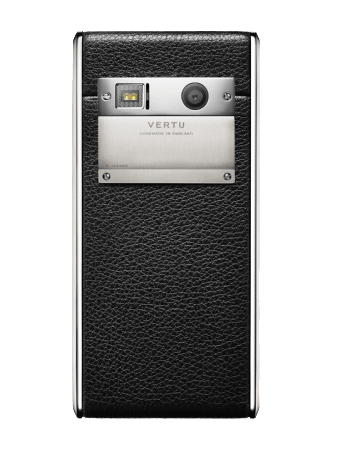 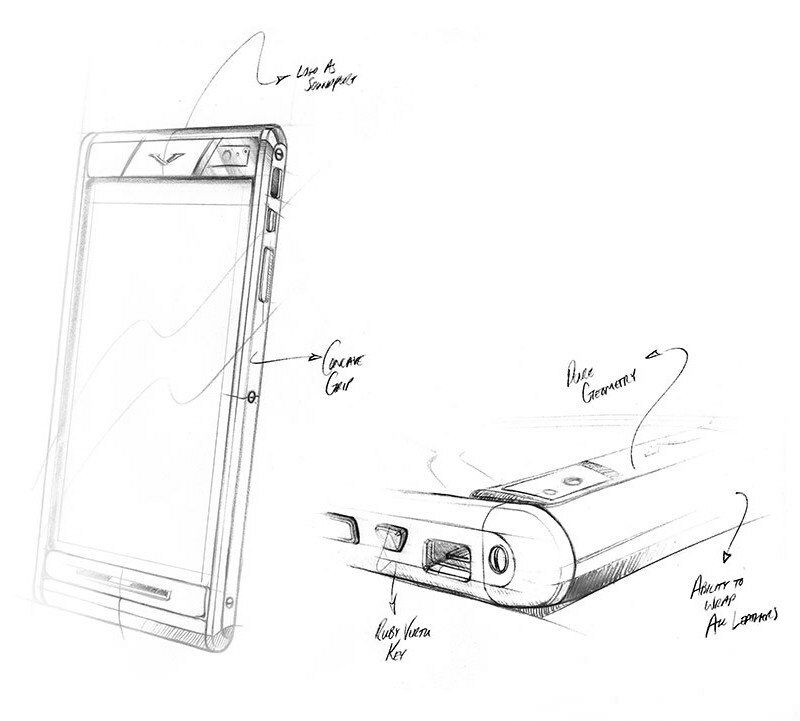 Every Vertu phone is handcrafted by a single craftsman whose signature is engraved inside the back plate compartment.